Perfume Society .. Hidden Treasures! This has to be my favourite fine fragrance box from Perfume Society yet! 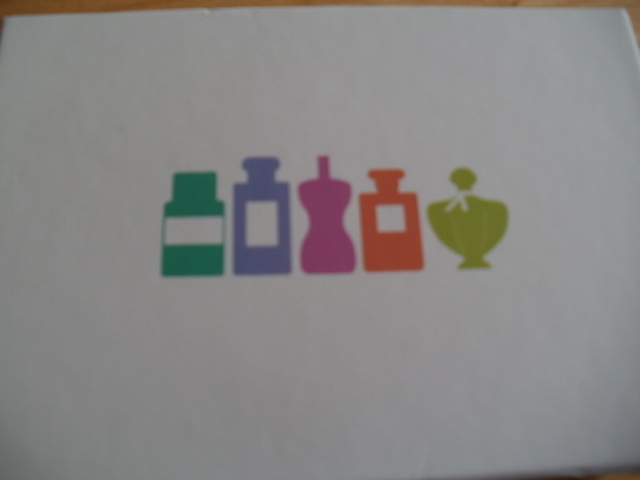 I love every Fine Fragrance in this box, I really do. 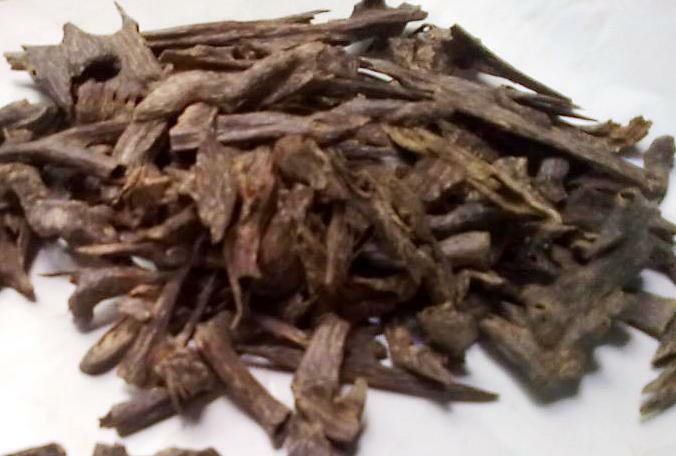 Well for a start I have a real passion for Oudh, a small vial of pure Oudh can sell for thousands and thousands of pounds and it just has an expensive, luxury sent that I want to keep smelling and smelling, beautiful! I will quickly review the scents in the box as you get a lot for your money! 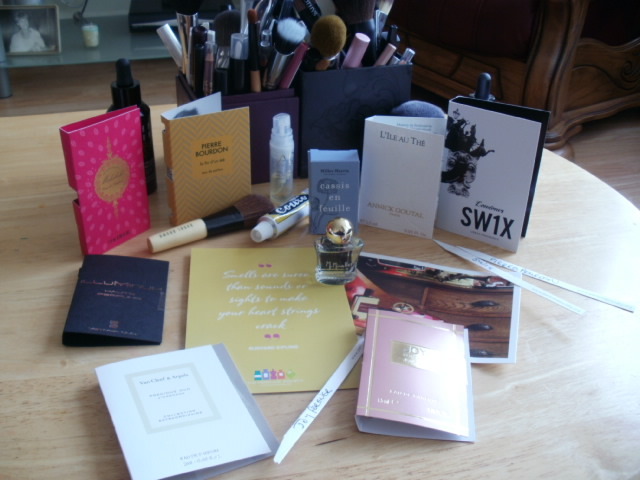 I am a member of the Perfume Society so I get these amazing boxes for £10 delivered … I have learnt so much from them plus I get to try lots of niche and artisan scents I probably would not have tried in my lifetime! Ok First up is Jean Patou, Joy Forever(£68 for 30ml) and it is from the Floral Fragrance Family: This is an update on the original Joy fragrance invented in 1929 which then and even now took the world by storm. 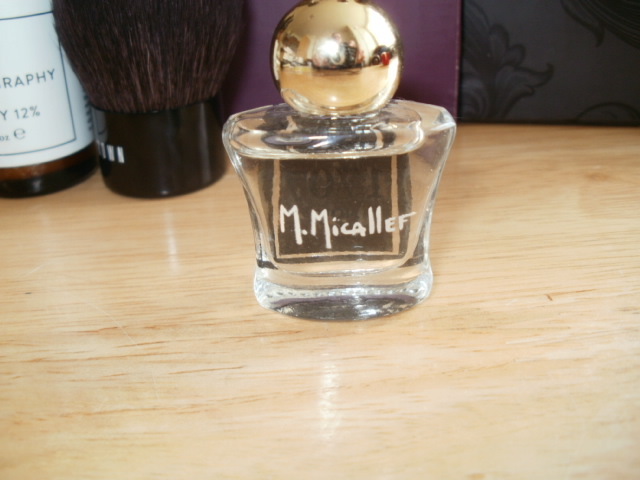 It is a perfect scent for a summers day and it wears really well, long lasting. With top notes of Bergamont, Mandarin, Malbanum, Heart notes of Rose and Jasmine (this is what i really pick up in this fragrance) and woody base notes including Sandalwood, Cedarwood, amber and White Musk. 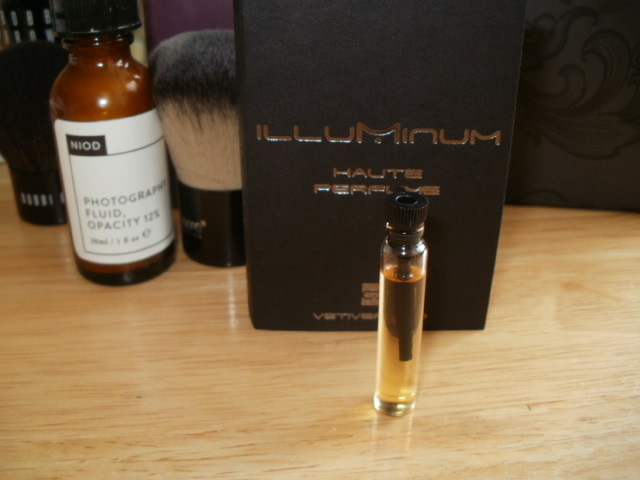 Illuminum Vetiver Oudh (£150 for 100ml) Fragrance Family: Woody. I did not think I was a fan of woody scents but it turns out I am(adore them) I just do not like really dry woody scents very much. With a top note of Sicilian Bergamont, Heart notes of Madagascan and Javanese Vetiver, myrrh and base notes of Patchoui and Madras Oudh. The ingredients in this scent may be more simple than some of the others but it does not make it any less of a truly sensual fragrance, moreish! 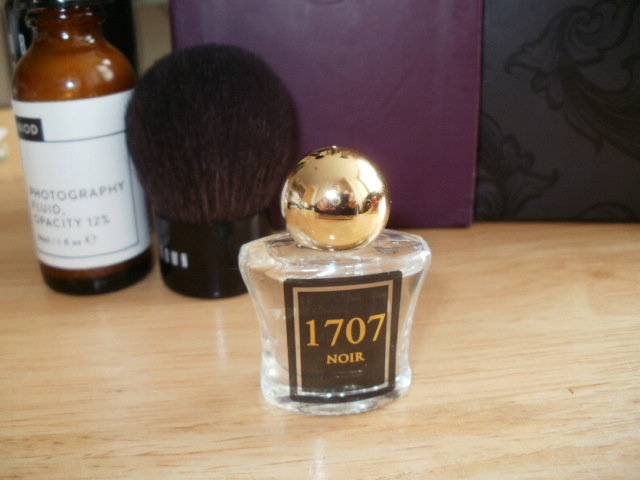 Fortnum and Mason 1707 Noir (full size £145 for 50ml) Fragrance Family: Woody this is a warm, softly spiced with top notes of Grapefruit, Pink Berries, Cinnamon, Nutmeg and Cumin, Heart notes of Oudh, Rose, Saffron and Cashmere, with base notes of White Musk, Amber, Vanilla and Sandalwood. It does smell exotic but in a very soft way. It feels like a luxurious but very comforting scent, very mellow. Penhaligon’s Malabah,(£75 for 50ml) Fragrance Family: Oriental. Penhaligons take fragrances and create so many complex blends that give a fragrance so many layers. I have yet to not like one of their fragrances and as they day goes on they reveal more layers and depth to the scent and Malabah does not dissapoint! With top notes of Lemon, Earl Grey tea and corriander leaf, Heart notes of ginger, nutmeg, cardamon, rose, orris and base notes of sweet amber, sandalwood and musk. The longer I wear this fragrance the more sensual and sexier it smells on my skin ..
Van Cleef & Arpels Precious Oud (£126 for 75ml) Fragrance Family Woody .. ahhhhhhhh heavenly! Inoxicating but not over powering! Top notes of Bergamont, Pink Peppercorn, Heart note of Jasmine, Tuberose, Base notes of Oud, Patchoula, Sandalwooj, Vetiver and amber. Soft, sensual, addictive, beautiful <3. 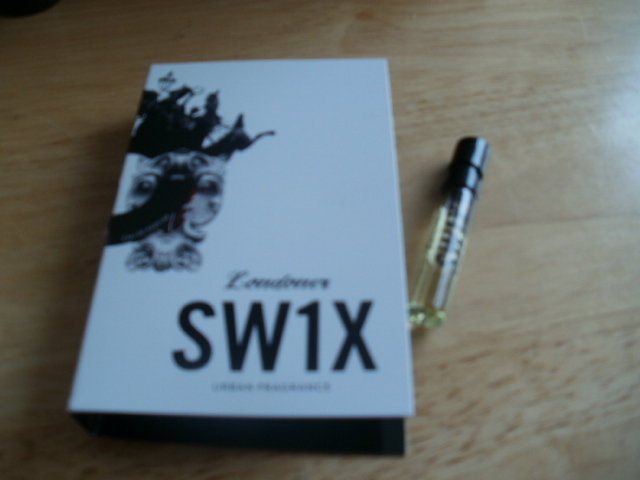 Bex London SW1X (£98 for 100ml) Fragrance Family: Chypre SW1X is the posh London prefix for everything lush and expensive and this perfume is designed to reflect that. It is a complex blend of fragrances that are very luxurious, again warming because of the spices and exotic with the absolutes and oils. It has Top notes of Lemon, Bergamont, Mandarin, Basil, Pink Pepper, Heart notes of Clove, Rose, Saffron, Muguet, Frankincense, Jasmine, Myrrh, Osmanthus and err Printers Ink (they had a wee accident and some of the scent fell on some cash and it must have improved the scent lol), Base notes of Moss, Oudh, Leather, Vetiver, Sandalwood, Tonka Bena, Patchouli and Amber! 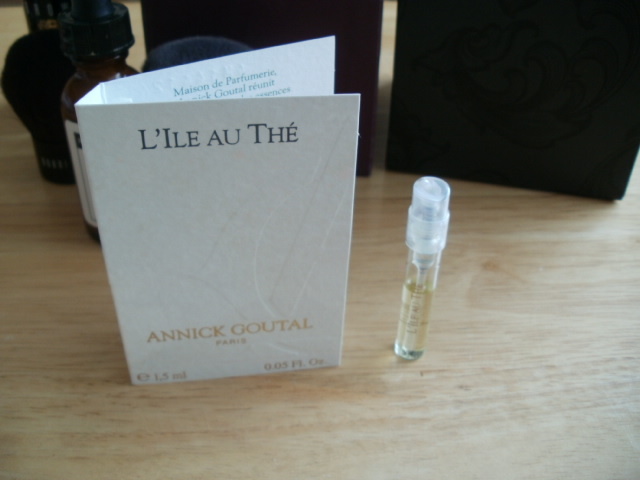 Annick Goutal L’ile Aue The (from £67 for 50ml) Fragrance family: Fresh. This is a lovely summers day scent it is zesty, clean, energising, simple but stunning and very uplifting. A real boost on a warm day .. summer in a bottle Top note of Mandarin, Heart notes of Tea Absolute, Osmanthus, Base note of White Musks. 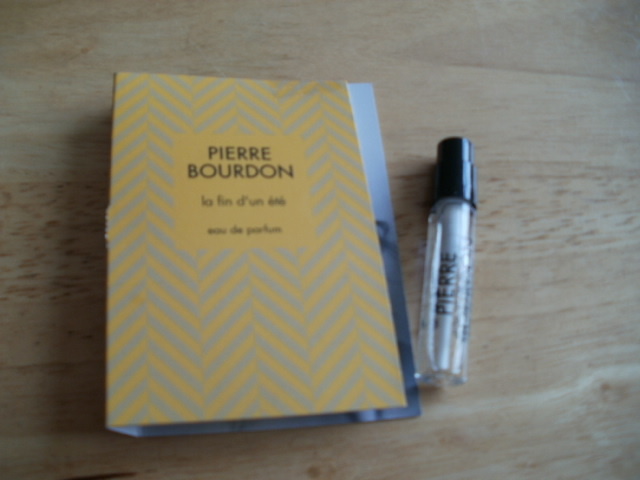 Pierre Bourdon La Fin D’un ETE(£80 for 100ml) (please pardon my lack of French typing and all other typo’s). Fragrance family: Floral .Simple, refreshing, slightly heady and stunning. This is a warm summers day. Chilling with friends. Top note of Ginger, Heart note of Jasmine and base note of Patchouli .. sometimes that is all and everything you need … carefree and happy! Created by one of the world’s top perfumers Pierre came back one last time to do a set of the fragrances he always dreamed of creating. This is one of those Iconic Scents! Miller Harris Cassis En Fuille (from £65 for 50ml Fragrance family: Fruity Floral. This fragrance tho very complex is beautifully made, it has had me entranced since I first sprayed it, well not straight away but as it settled onto my skin and the little piece of card i had sprayed it on caught my attention over and over. It is truly beautiful in my humble opinion. I really am in love with it! Top notes of Italian Bergamont, Galbanum, Blackcurrant, Heart notes of Egyptian Geranium, Tomato leaf, Virginia Cedarwood and musk. It just gets better and better for me. Such a truly stunning scent I cannot get enough of! Lingers beautifully on my skin and is a full bodied rich scent. Also included in this fragrance box is an award winning AD Skin Synergy Night Treatment Facial Oil (5 ml normally £38 for 50ml) full of essential oils of Rose, Neroli, Frankincense and Jasmine. I have used this many times before, it sinks into the skin well and left overnight to work it’s magic it gives you lovely soft, hydrated skin in the morning. 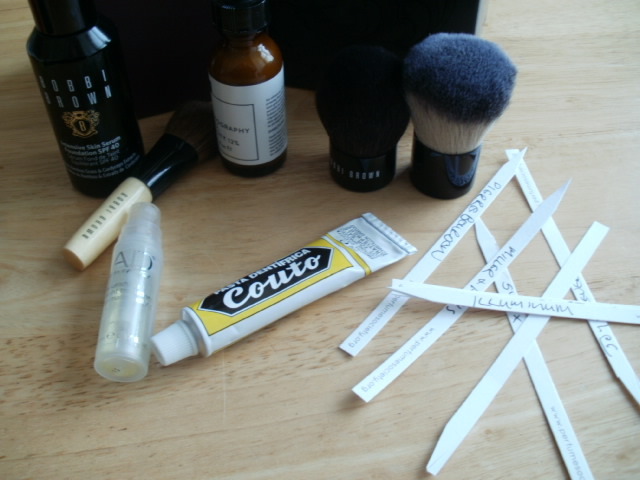 Plus there is a travel sized Couto cult toothpaste from Portugal which I have also tried, lovely fresh and minty! As a member of Perfume Society I not only get a wealth of knowledge of fragrance and I really have learnt so much from them about what I really do like whereas before I really did not have a clue where to start! Members get these boxes for £10 and I just find the quality, knowledge and Artisan Fragrances incredible value for my money ..
Have you tried any of the Perfume Society boxes yet? This entry was posted in Artisan Fragrances, Cosmetic, Fragrances, Health and Beauty and tagged AD synergy nourishing night treatment, Artisan, • Annick Goutal L’Ile au Thé, • Atelier Cologne Santal Carmin, • Bex London SW1X, • Fortnum & Mason 1707 Noir, • Illuminum Vetiver Oud, • Jean Patou Joy Forever, • Miller Harris Cassis en Feuille, • Penhaligon’s Malabah, • Pierre Bourdon La Fin D’un Été, • Van Cleef & Arpels Precious Oud, Couto toothpaste, Fine Fragrances, Perfume Society on June 17, 2015 by the40somethingbeautyblogger. Have you tried the amazing scents with the Perfume Society yet?